Better late than never – finally success with Robin Hobb. Summary: In this novel, Hobb returns to the territory of her Liveship Traders and Tawny Man trilogies with a story of dragons and humans, return and rebirth, and the search for meaning, belonging, and home. Like everyone else, Thymara is fascinated by the return of the dragons: it is as if they symbolise the return of hope to their war-torn world. Leftrin, captain of the liveship Tarman, also has an interest in the hatching; as does Bingtown newlywed Alise Finbok, who has made it her life’s work to study all there is to know of dragons. But the creatures which emerge from the cocoons are a travesty of the powerful, shining dragons of old. Stunted and deformed, they cannot fly. Some do not even have wings; others seem witless and bestial. Soon, they are seen as a danger and a burden: something must be done. Far upriver, so far it is shown on no map, lies the legendary Elderling city of Kelsingra – Or so it is believed. Perhaps there the dragons will find their true home. But they cannot get there on their own: a band of dragon keepers, hunters and chroniclers must attend them. 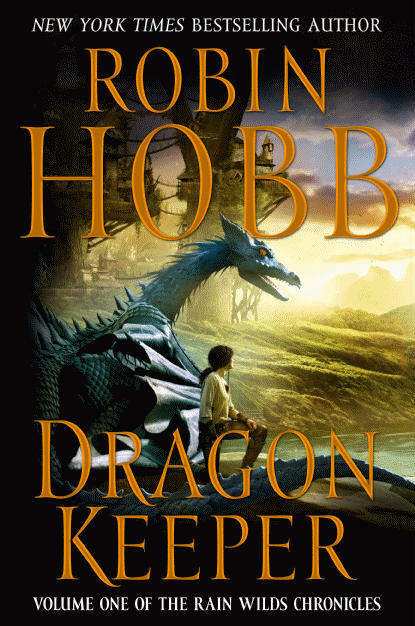 Dragon Keeper – Robin Hobb: Finally. A Robin Hobb book I can enjoy, without missing out on backstory from ‘part one’. Dragon Keeper is the beginning of a new story arc set in the same world as her other successful trilogies. The narrative switches from one limited-first-person to the other. Often there’s a time overlap with segments, so you see an event described first from one character’s point of view, and then from another character’s point of view. This technique worked well – it helped to reinforce their differences, and difficulties caused by limited understanding. 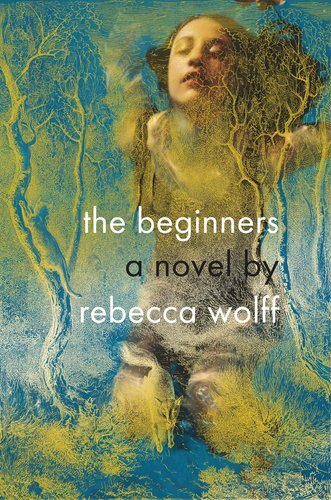 The only hold-back from four stars is the lack of resolution within the scope of this one book. It’s again a case where one story got too big and was chopped in half for publication. Perhaps if read back-to-back with its sequel, this would rank better. The artist’s portfolio of Robin Hobb covers. Robert on FantasyBookCritic likes it (and provides a good summary). The author’s website – I just have to link to the very cute kitties. Robin seems a personable type. The covers seems to have gone through some painful metamorphoses – I like the narration over here, at Aidan Moher. The blue dragon shown there looks much more like a brontosaurus, IMHO. You might make the same complaint as in The Family Trade – that there’s lots of set-up… then nothing. However, this story has none of the ‘done for commercial gain’ feeling that the Stross book did. The cast-of-characters in the front of the book. Usually an up-front list of people is a warning that you should memorize them ahead of time, so I tried to get familiar with the names. Problem was, when the story started, they had not aligned yet into those groupings. I very much did not need to know that Aluminum-the-dragon’s keeper has silver hair, a tiny nose, and green eyes. Or whatever that detail was. So, it was a little bit of a spoiler to know that Alise marries whatsit, and that all those keepers get particular dragons. And the dragons’ names? Too much trivia. Takes so long to get Alise out of Bingtown. I suppose her character would be less sympathetic if we hadn’t had the extensive backstory, but… meh. The long setup with Leftrin, and his crew, felt a little boring. The pace picks up nicely once he is together with Alise and the keepers. Tintaglia seems to be a carryover from a previous story – she’s clearly important, just not within this book. I did not understand why she literally ‘took off’ from her guardianship of the dragons after they hatched. The world is nicely detailed, but does not overwhelm you with in-jokes or references to stories already told. Unlike my failed read of The Mad Ship, I was able to get acquainted with the characters and understand the world. I like the setup and detail for Thymara’s home life. The explanations of genetic defects or throwbacks are nicely done. The acid river – very well introduced, with the boots as the captain wades across. When Sedric – Alise’s chaperone – tastes the dragon blood, I like the description of the almost-memories swirling around him. This entry was posted on September 29, 2011, 12:11 pm and is filed under Books, Fantasy, Stars, Three and-a-half of 5 *. You can follow any responses to this entry through RSS 2.0. You can leave a response, or trackback from your own site. What a very effective and interesting extra you provide – snippets from other reviewers as to their views! I take your point about the lack of resolution at the end of the story, but as you must have gathered I love Hobb’s writing and will probably reread the book when the sequel comes out just so I can immerse myself in her world again. Look forward to having a good old browse on this site once I’ve returned from Fantasycon. Yes, I read someplace that a way to attract readers is to provide linkage to other interesting content – not just one’s own. I started off with just the links, but then decided that was a little bland and boring. I figure, even if my own review is uninspired and/or short, I can bring together comments from other reviewers … and it will be a more interesting read overall. Definitely a good idea, linking other reviewers. It brought me to your page, after all! I’d be happy to have you link my Dragon Keeper review, from a few months ago, if you like. Thanks, and keep reading and writing!